Come Tour our Newly Upgraded Apartment Homes! Welcome to Shiloh Valley Overlook, a beautiful place to live. Here you have some of the most incredible views imaginable, lush landscaping in a quiet, peaceful environment while set on the crest of a hill overlooking the valley on one side and Barrett Parkway on the other. You will enjoy the spacious apartments, wonderful neighbors, and a wealth of entertainment, fine restaurants, shops and boutiques just a few minutes away. Residents at our community enjoy a 24 hour fitness center, resort style pool, executive business center, tennis court, car care facility, and bark park! Call today to reserve your new apartment home or stop by for a personally-guided tour! 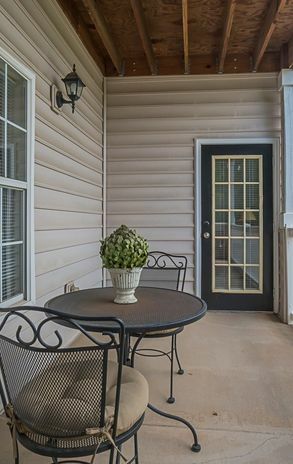 Located in Kennesaw, we are just 3 miles from Kennesaw State University. If traveling is in your plans, we are conveniently located just off I-75 and Atlanta Hartsfield Jackson Airport is only 32 miles away. Our community is professionally managed and well cared for with an excellent maintenance staff. 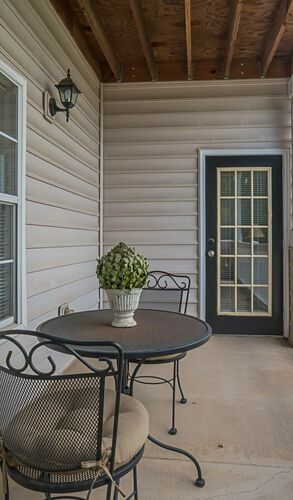 Call our leasing office today for more information on your new home at Shiloh Valley Overlook.